Many times, I think authentic Cajun dishes need a little practice to get it right. You may not always get the roux you want the first time, or you may walk away for a minute and burn it! 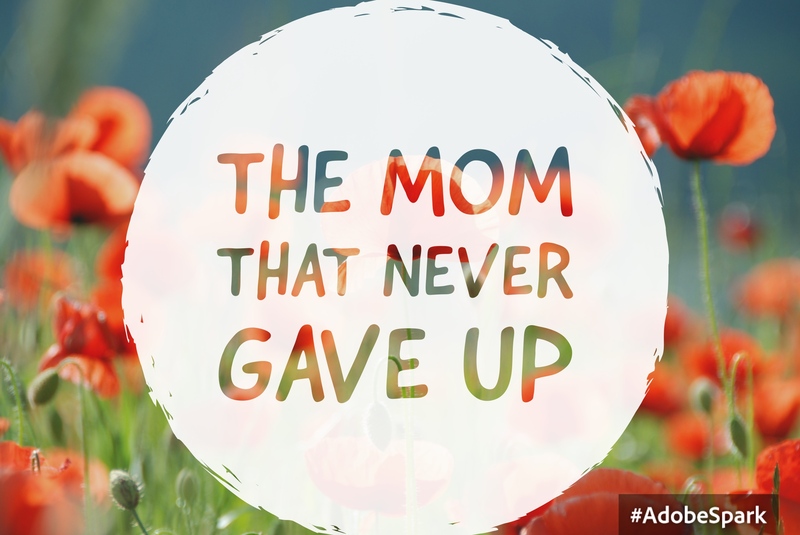 Whatever happens, don’t give up! You will get it eventually, and it will be so worth it! 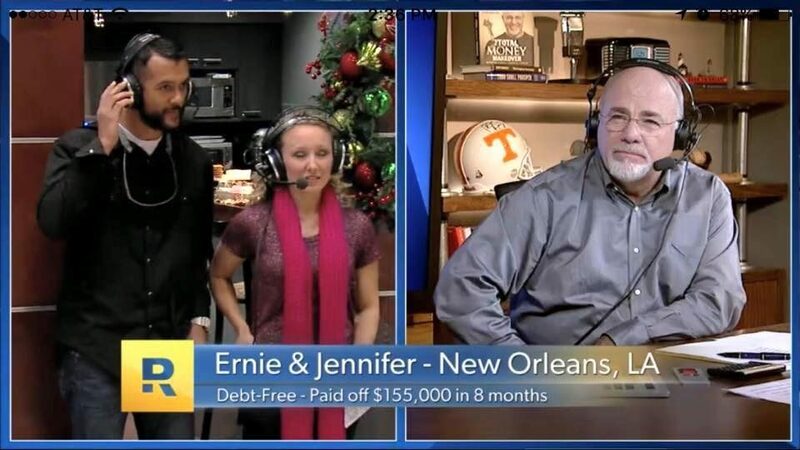 I was told by a northerner, “Cajun food seems to require more time to prepare…” I can say yes, and no. It depends. I really think it’s just like anything else – the more you cook it, the quicker you become. In a world where everyone wants everything so quickly all the time, preparing Cajun dishes do require a little planning ahead. Spending a few minutes per week preparing for your upcoming weekly menu will help you get on track. Also, I want you to know that healthier cooking is easier than you think. All you must do is switch out some everyday ingredients, replacing them with healthier options. 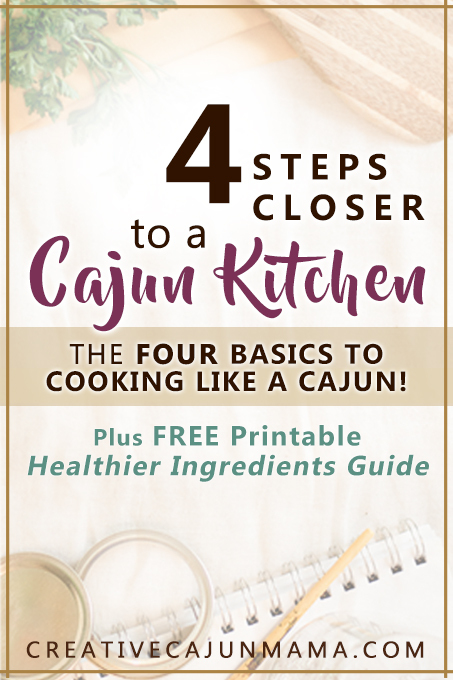 Follow this link to download my free printable Healthier Ingredients Guide to help you create your healthier Cajun Kitchen. 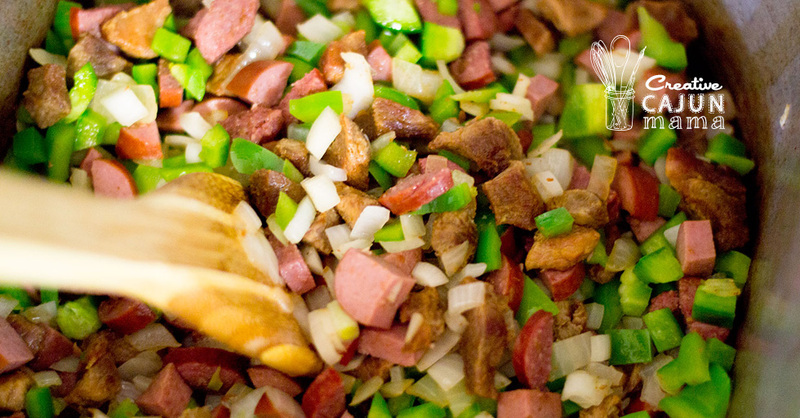 Cajun seasonings include onions, bell pepper, garlic, and celery. I don’t always include celery, but I always use lots of onions and garlic for sure. 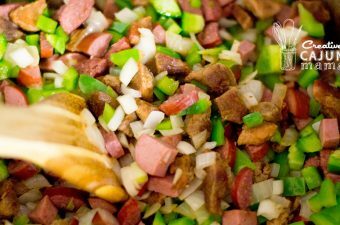 Almost all Cajun meals start with these basic ingredients, and they are diced into tiny pieces or long strips (depending on the dish) prior to cooking. I use coconut oil or organic butter to begin the sauté process. Depending on the recipe, once your vegetables start sticking to the pan, you will want to deglaze the pan with water, broth, or wine in order to release the sediments while scraping the bottom of the pan. This will create an onion gravy, and can be used in many dishes. A roux is the essential part of many Cajun dishes. Almost all cultures have their own version of a flour and oil/butter mixture as a base for many recipes. For example, in Italian dishes, a bechamel (BEH-shuh-mell) sauce begins with a flour and butter mixture and then adding milk to create a creamy white sauce. For a Cajun roux, the darkness of the roux depends on how long you cook it. Some people like a medium-brown roux, and others like a dark-brown roux. 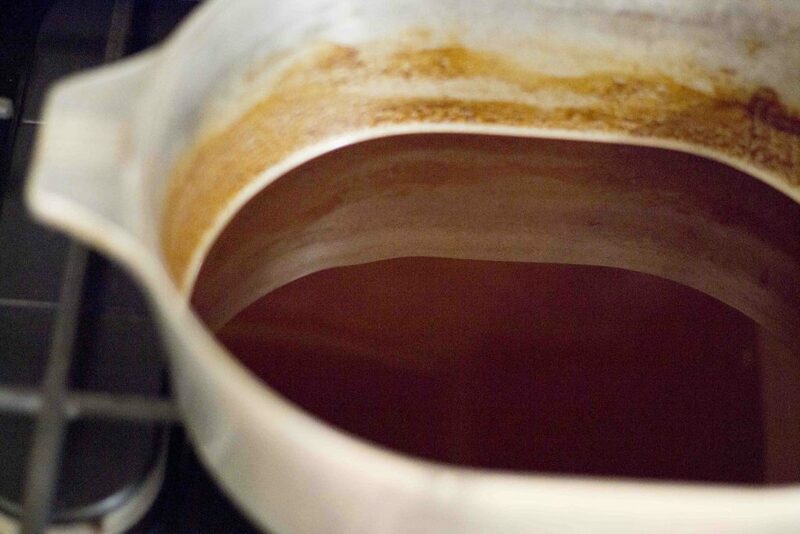 We make our roux about the same color as a semi-sweet chocolate morsel. There are many ways to cook a roux, but they all include the word slow. The best roux is slow-cooked. Before I ditched the microwave, I also cooked a roux in the microwave to save some time. My favorite way to cook a roux is the slowest way, which is baked. The reason I like to bake it is because I’m usually very busy, and baking it does not require constant stirring. Learn an easy way to cook a real Cajun roux here. Once you master the roux, you are all set to begin cooking endless Cajun recipes! I grew up having everything smothered. Basically, smothering your food includes a variety of the four seasons listed above, literally smothering your food and cooking for a while. You can smother just about anything – potatoes, pork, chicken, steaks, roast, etc. This cooking process allows your meats to eventually fall off the bone (if there are any) and create the most tenderized meat you’ll ever eat. 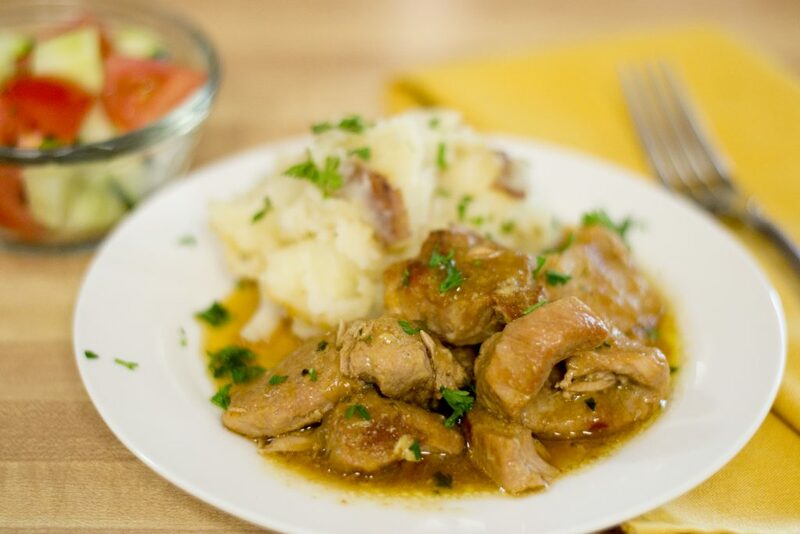 Smothered meats are usually served with a side of either rice or potatoes to soak up the wonderful gravy that it creates. Smothered Pork Chops served with Smothered Potatoes. Recipe here. Lastly, just as important as the four seasons is the salt. We use a seasoned salt on all of our food, along with regular salt. My favorite seasoned salts are Tony Chachere’s, Season-All, and Zatarain’s. Over the years, I have followed many recipes, only to discover that the amount of salt called for in the recipe was nothing short of bland. One of the reasons that Cajun dishes are so flavorful is because we use more than just salt and pepper to season our food. Cajun food may be on the borderline of too salty. Everyone’s taste is different, so I don’t want to make my food too salty for those who don’t like a lot of salt. But, I also want to make sure that enough salt is included so that the flavors are bright and bold. If you’ve followed all the steps in the recipe, including lots of the “four seasons,” and your dish still lacks flavor, it’s usually because you need to add more salt or seasoned salt. This will sometimes make the difference between a mediocre meal and an excellent meal. 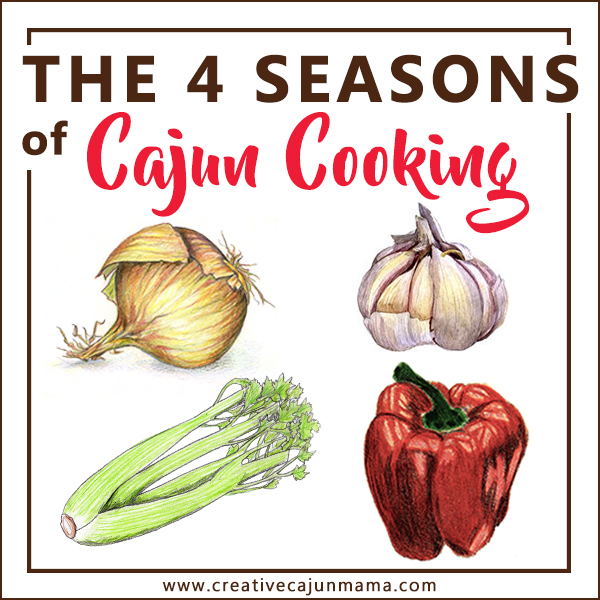 So do you think you now have what it takes to start cooking like a Cajun? I think so! Drop a comment below when you try out any of these tips!